Sultan's ring and harem's ring. Turkish alliance. How to prepare and drink tea in Turkey. The Alem, "The symbol of the crescent crown mosques"
Shopping at the bazaar. The Hand of Fatima. 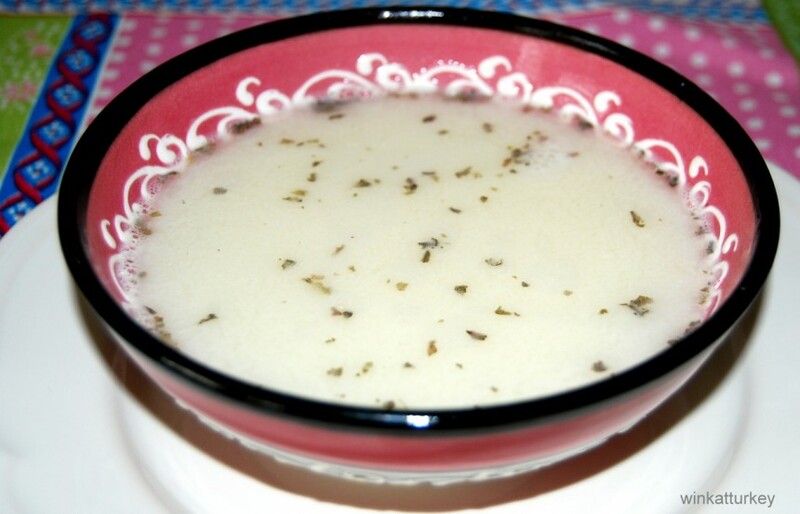 SOPA DE is NO "YOGURT SOUP"
Enter your e-mail and will notify the new entries.